Hockey Giant has every piece of hockey equipment you need in order to stay protected on the ice. 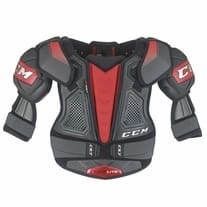 Our selection of hockey protective gear includes hockey gloves, hockey helmets, ice hockey pants, elbow pads, shin guards, hockey shoulder pads, roller hockey equipment and every other piece of hockey protective gear you can think of. 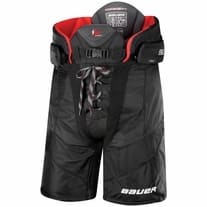 We carry the best selection of inline and ice hockey protective gear from Bauer, Warrior, Reebok, CCM, Easton, Winnwell, Mission and many others to give our customers a unique variety of hockey products to choose from. Hockey players demand protection that meets their needs every time they step onto the ice. 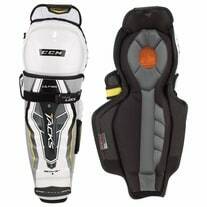 We understand how important it is to find hockey equipment that fits your body and your budget. Every hockey player has his own specific set of needs and desires when he's shopping for hockey gear. That's why we carry so many different models of hockey helmets, ice hockey pants, shin guards, hockey gloves and many hockey protective accessories, like neck guards and slash guards; so you can rest assured that you'll always be able to find the perfect piece of protective gear for you. 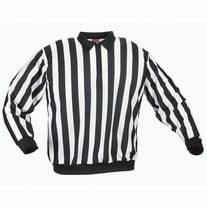 Is this your first time buying hockey equipment? We have some advice that will help you pick the hockey gear that will offer you the best protection for your money. 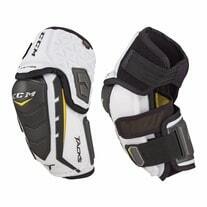 Whether you're looking for shin guards, elbow pads or a hockey helmet, you can follow these same steps. First, go to our Hockey Giant Equipment Sizing Guide to get an idea of what age group you fall into. 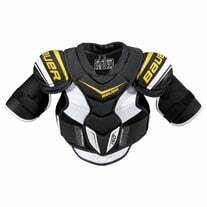 Protective gear is sold in Youth, Junior and Senior sizes. Youth players are usually 8 and under, Junior players are usually 9-13 and Senior players are full grown adults, ages 14 and up. Now that you know your age group, select the appropriate product category. The next step is to select a price range that fits your budget. 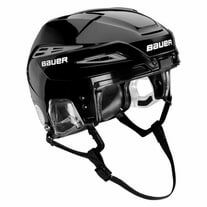 If you're a beginner hockey player, it isn't as necessary to go with the most expensive protective gear available because the amount of protection you require can be met by more affordable products. If you're an elite player, you should make sure to choose equipment that will offer as much protection as you need at the level you're competing. At this point you should select a few products and compare them to see if there are any features that appeal to you more than others. The last step is to select a product and then review the sizing information located in the sizing tab of the product page. Find your dimensions and then select the appropriate size from the options we have available to order. When you shop at Hockey Giant, ordering hockey equipment is easy! If you have any questions or concerns, please feel free to call us and speak to one of our Hockey Giant Customer Service Representatives. You can also read our Hockey Giant Equipment Buying Guides for more information on how to order hockey equipment online.